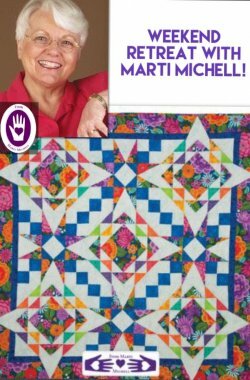 Marti Michell a Marti & Me Retreat Showcase, TRUNK SHOW, DEMO’S & CLASSES! Did you know that Marti is the reason we use rotary cutters in quilting? How many times do you get the opportunity to quilt with an icon? Join us to make the Bean Counter quilt pictured below. 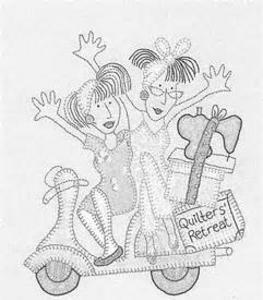 We will also be hosting Quilter Sondra Millard, Author of Having a Meltdown. Ice dying for quilters! We have secured a luxurious 6400 sq foot cabin on Douglas Lake in Sevierville, TN. Choose the classes you want to take or just come to relax & work on your own projects! We will have a space & classes just for YOU! The cabin is equipped with a 1200 sq foot sewing classroom,lounging areas, dock, hot tub & much more. Can't stay the night? We have tickets to the trunk show or, a 1/2 DAY PASS which includes the trunk show a dinner, snacks & pass to sit & sew until 11pm! Information or to sign up please call the shop ASAP 423-668-8734! EARLY BIRD SPECIAL $549.99 Incl. Lodging/All Meals/Snacks/Drinks/Door Prizes/Trunk Show/Classes with Marti & access to ice dying clinic with Sondra Millard AND a FREE Retreat Swag Bag. Make 4 payments of $100.00 per month March, April, May & June. Balance must be paid in full by July 1. Registration: Pre-registration is required. 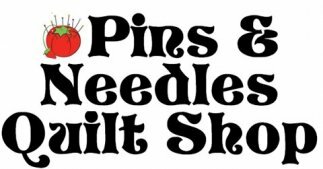 Register by calling us at 423-668-8734, going on-line to http://www.pinsandneedlesquiltshop.com, or by coming to the store. Deposit and Payment Policy: When you register for a retreat or workshop, you need to pay the specified deposit. This includes a $75 non-refundable deposit. The remaining balance is due six weeks prior to the retreat or workshop start date. 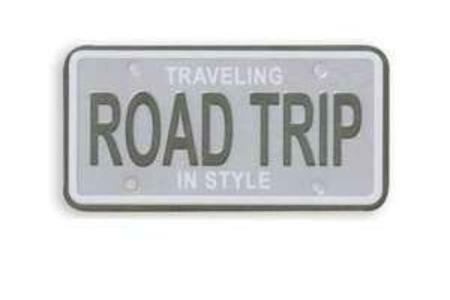 You will receive confirmation, a supply list, and lodging information via email or in person at the shop. 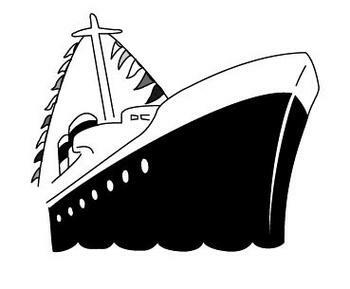 Cancellation Policy: When you register, you pay a $75 non-refundable deposit or higher amount depending on the event. If you cancel six weeks or less before the workshop or retreat start date, no refund will be given; however, you are welcome to fill your spot with another person (or we will fill it from a waiting list, if there is one) or be issued store credit. 2018 ALASKAN QUILT CRUISE DETAILS TO BE ANNOUNCED! STAY TUNED.